All over the City MAY DAY Events! PJ Morton is back with his full band and a NEW CD! 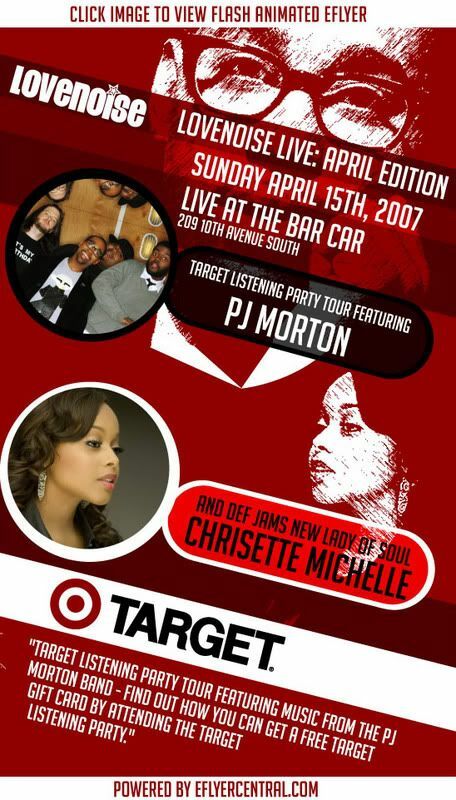 Def Jam's Chrisette Michele will also be performing with a band. 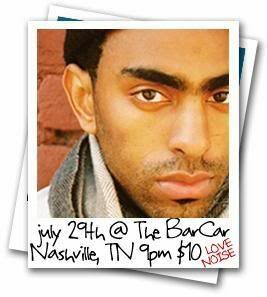 You have heard her sing on Jay Z's "Lost Ones" and Naz's "Can't Forget About You"
Opening act is Nashville's own Britten! GET SPECIAL ADVANCE TICKETS by signing in the "Advance Tickets" section of this site! Anthony David LIVE with band One Night Only! Get Special discounted tickets by signing in the "Advance Tickets" section of this website! 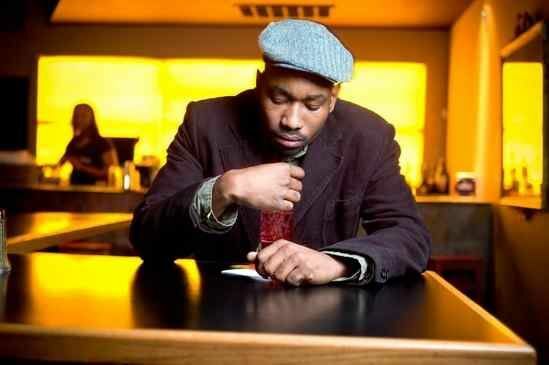 You have seen Anthony David on tour with India.Arie. 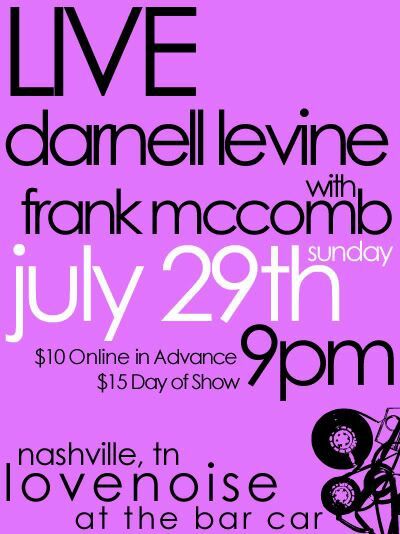 You have seen him open for Tamia! 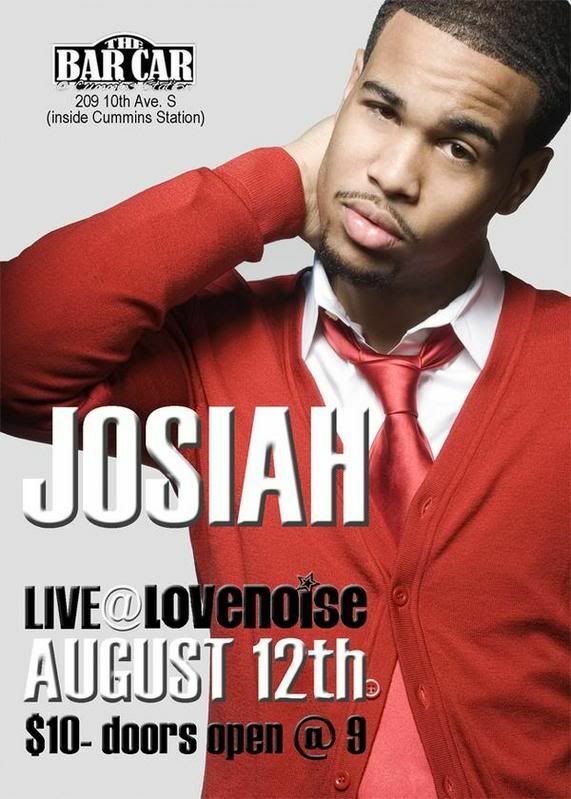 Now you can see Anthony David live with a band one night only at Lovenoise. He will be singing hit songs from his latest project. He will also have a few surprises! 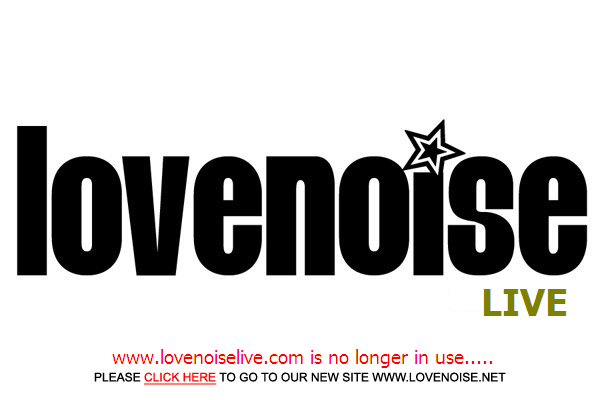 See you in the Loop....at LOVENOISE LIVE! 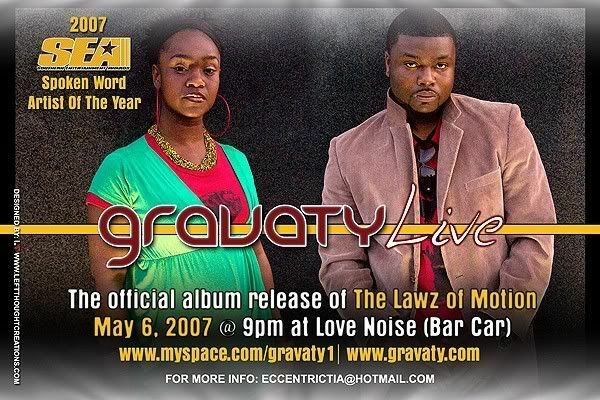 Check out Anthony David's website: www.anthonydavidmusic.com or go to http://www.myspace.com/anthonydavid to check out his new video! 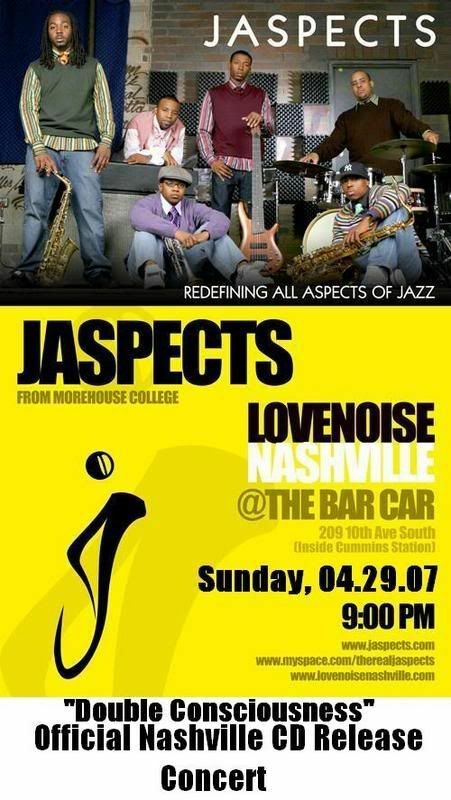 Nashville, TN Get your advance DISCOUNT tickets at www.lovenoiselive.com $15 in advance. Standing room only! Stay after to groove with the Lovenoise Sound System! Get in the Loop! CLICK IMAGE TO SEE PROMO!